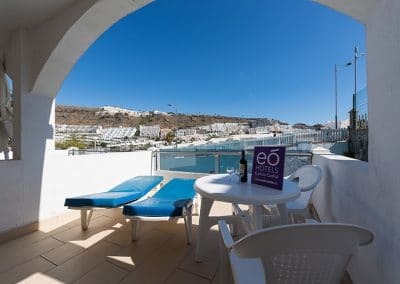 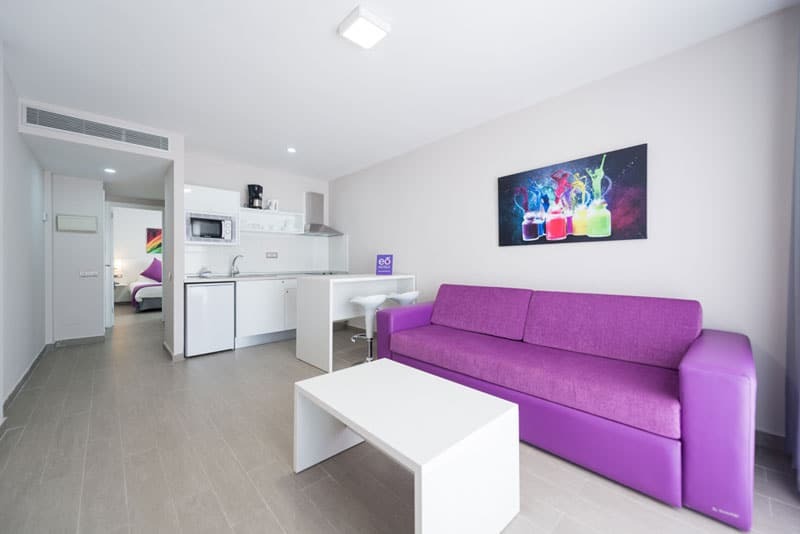 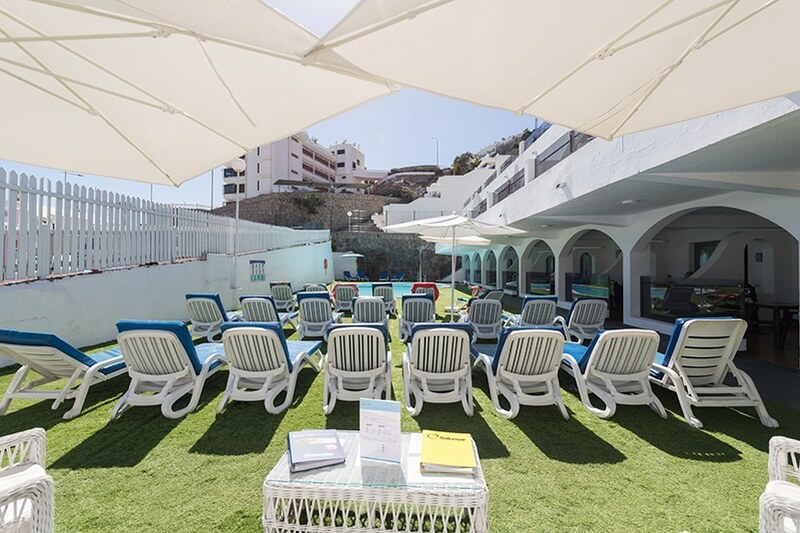 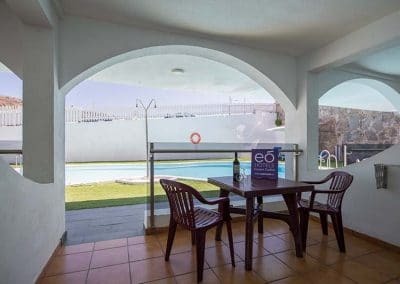 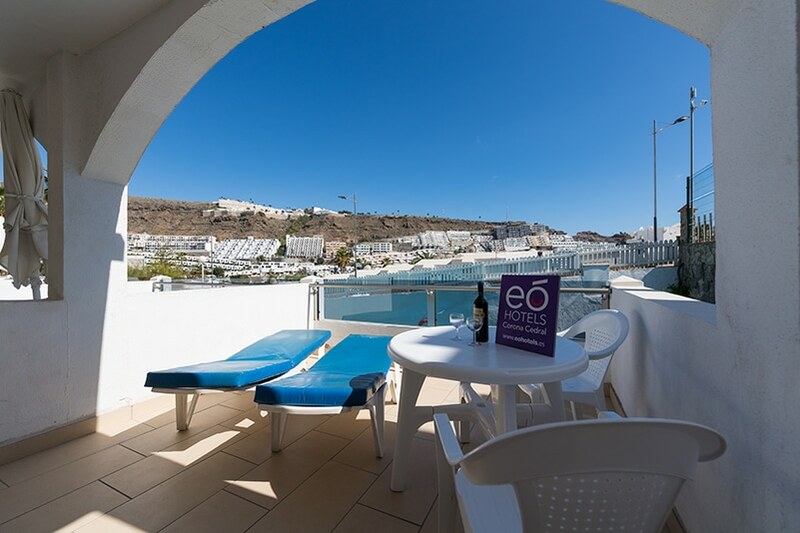 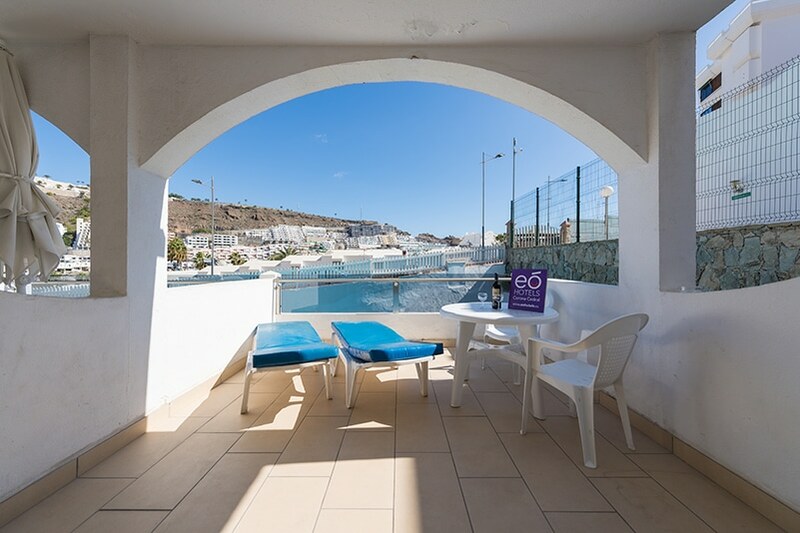 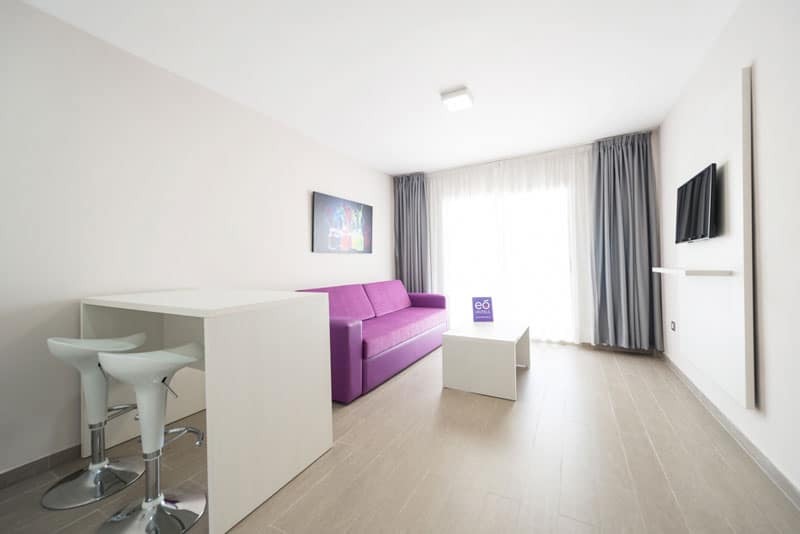 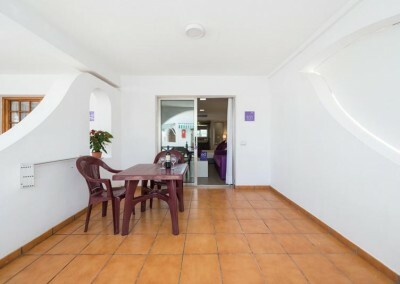 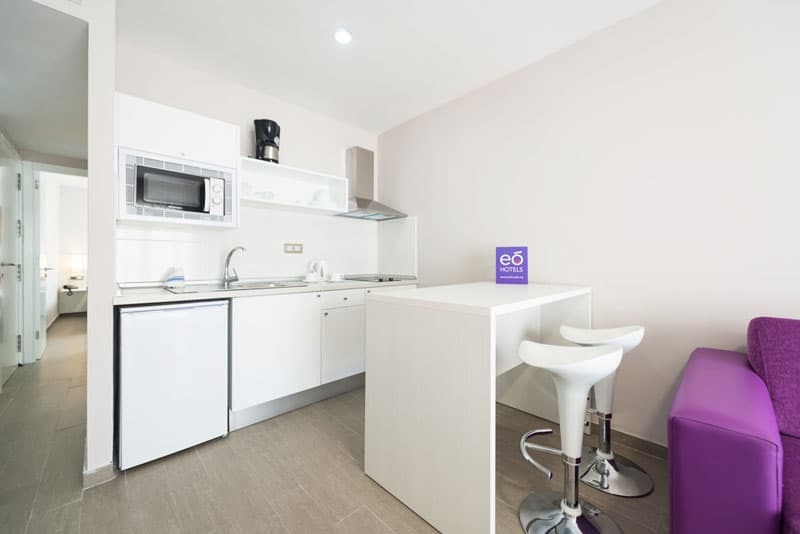 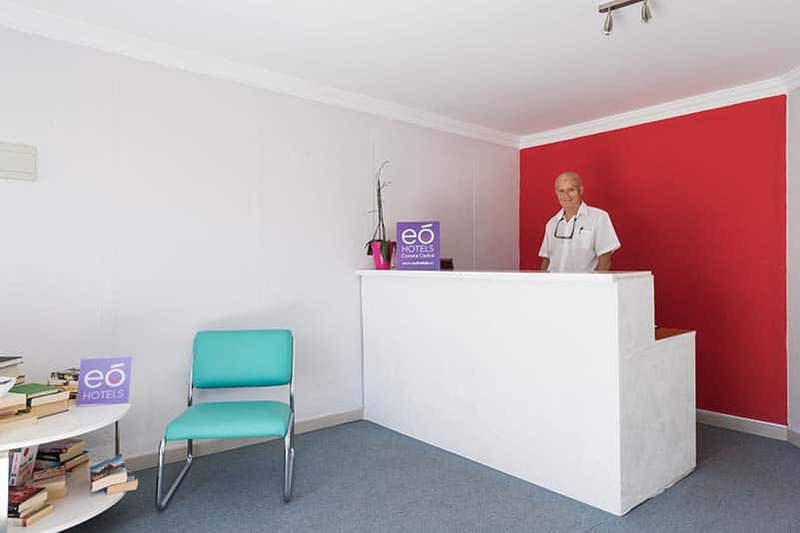 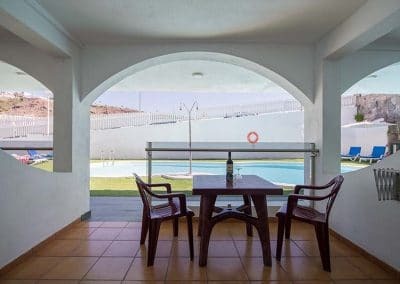 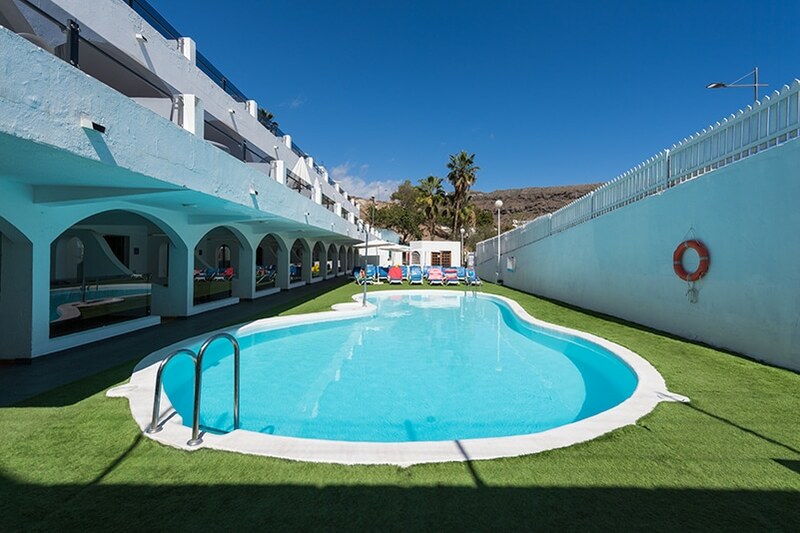 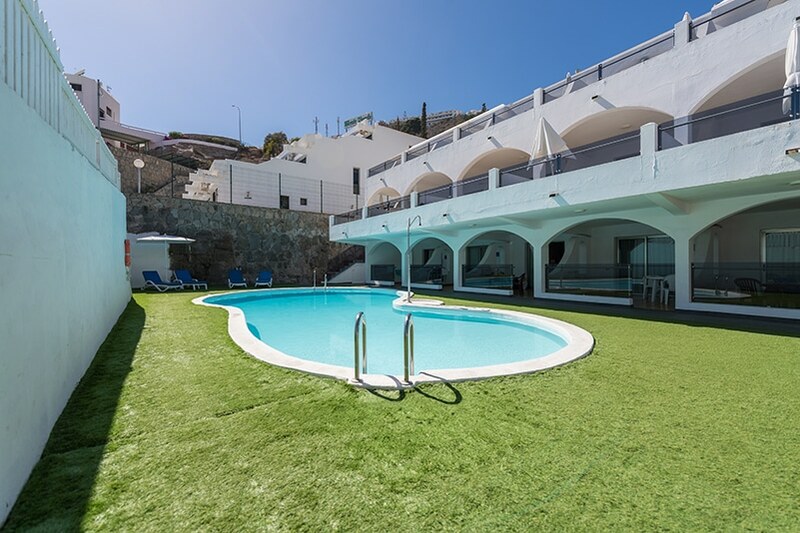 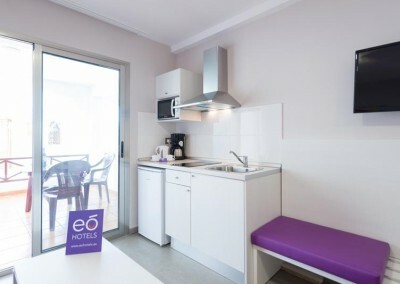 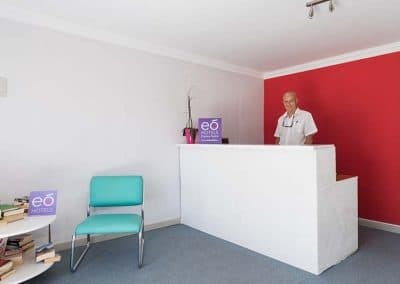 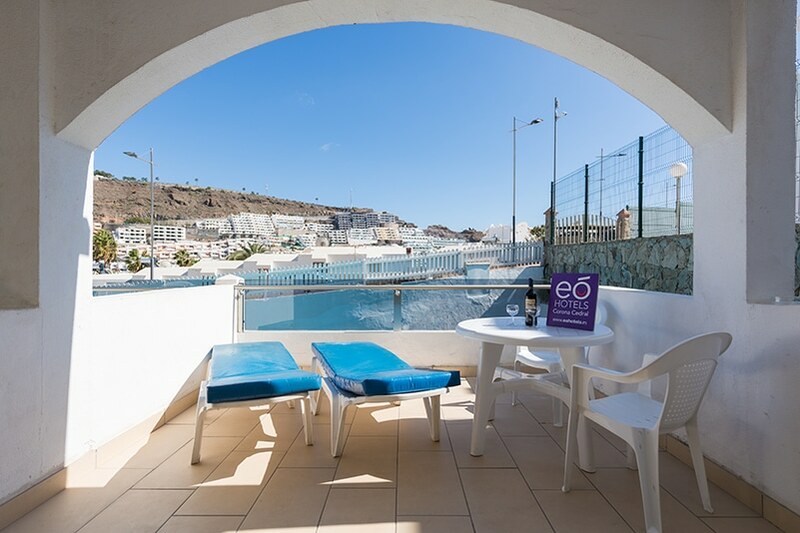 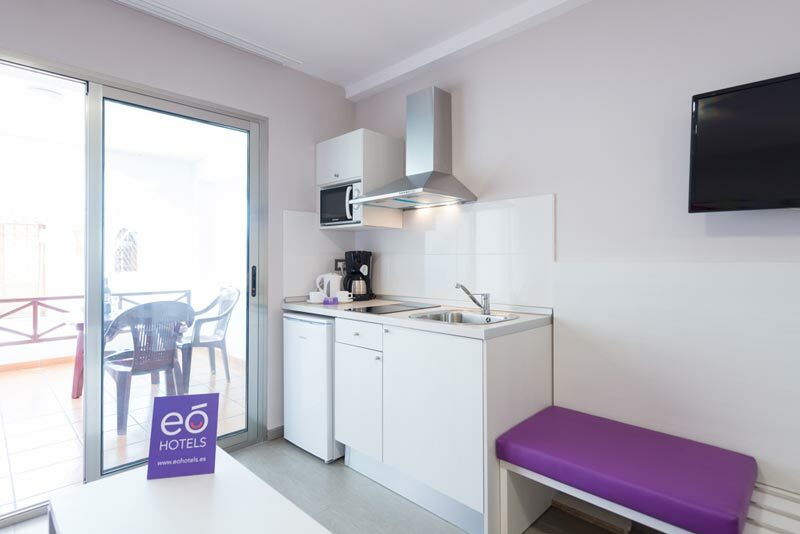 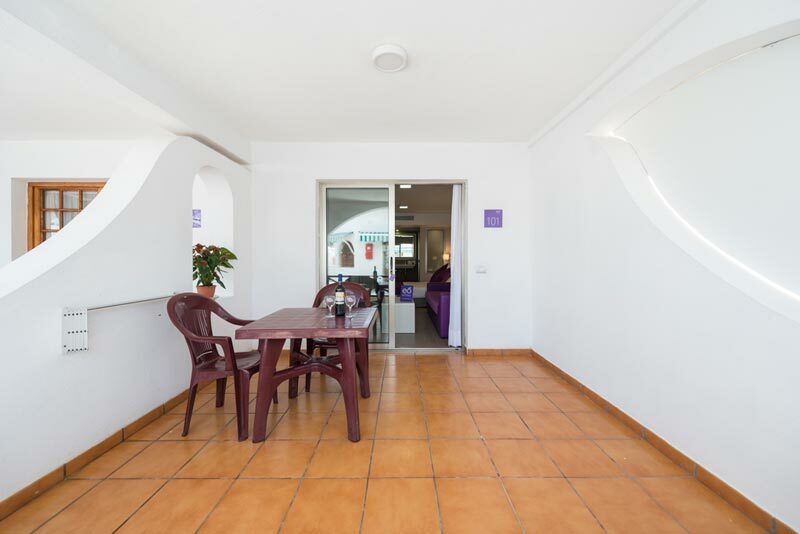 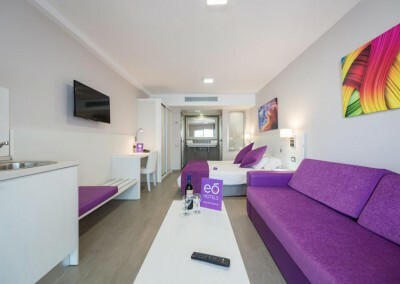 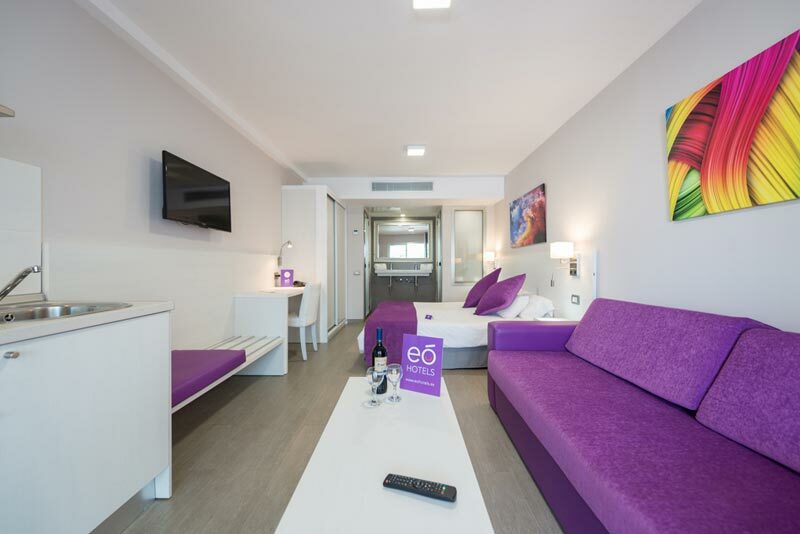 eó Corona Cedral Apartments are located in the town of Puerto Rico, in the municipality of Mogan in the south of Gran Canaria, Puerto Rico beach is far only 600 meters. 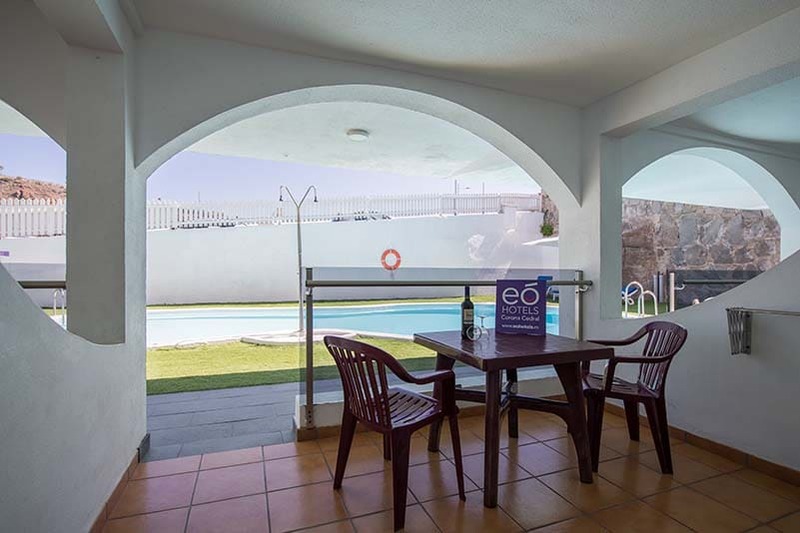 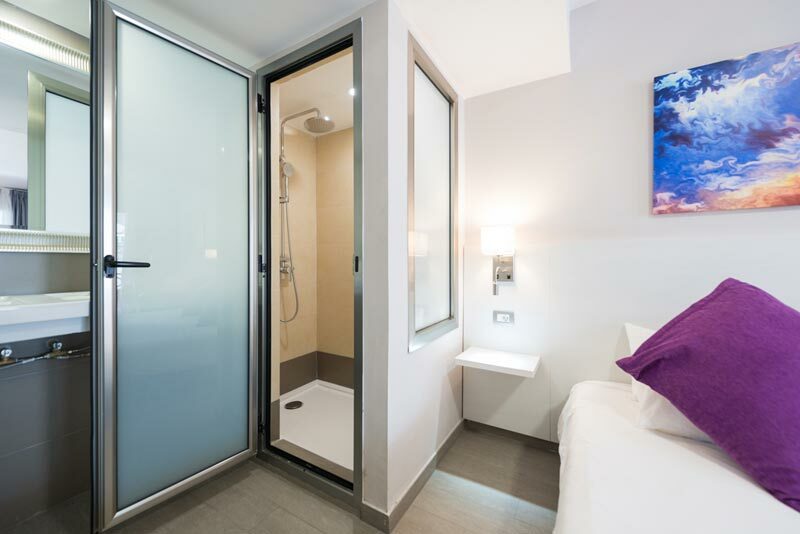 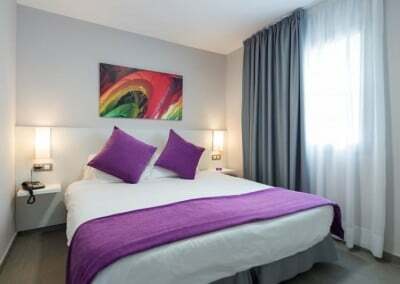 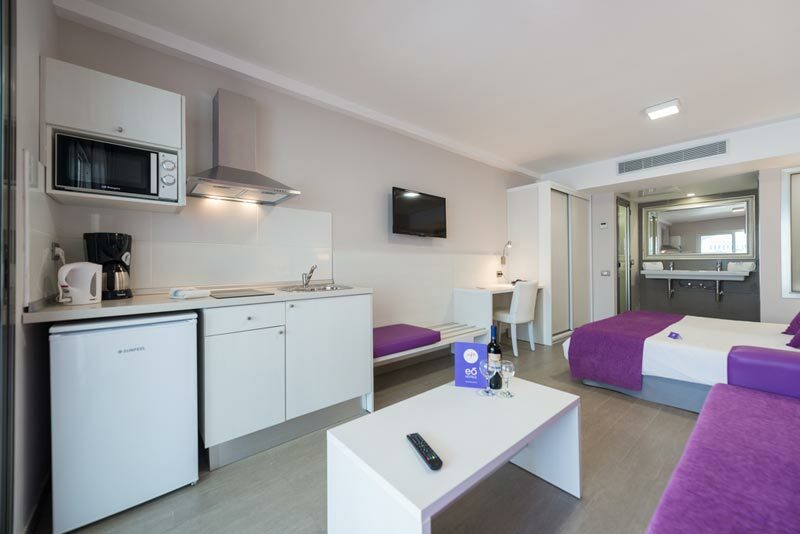 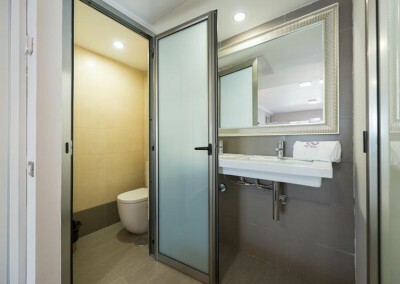 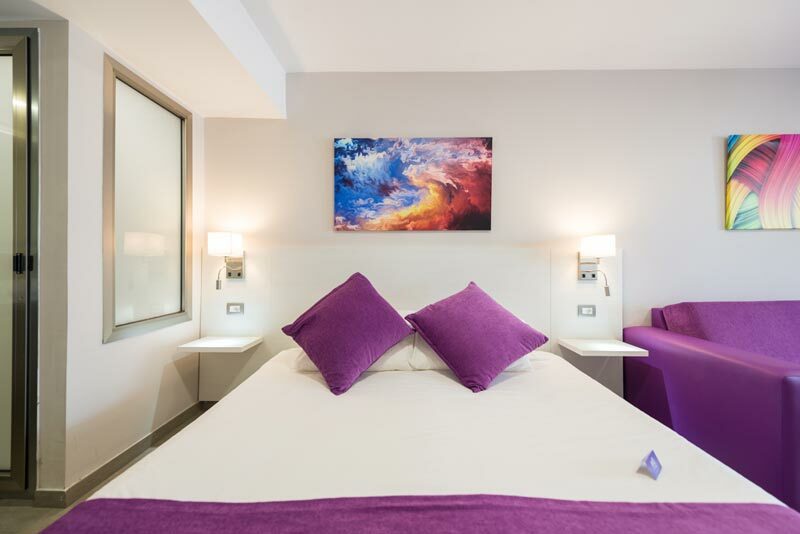 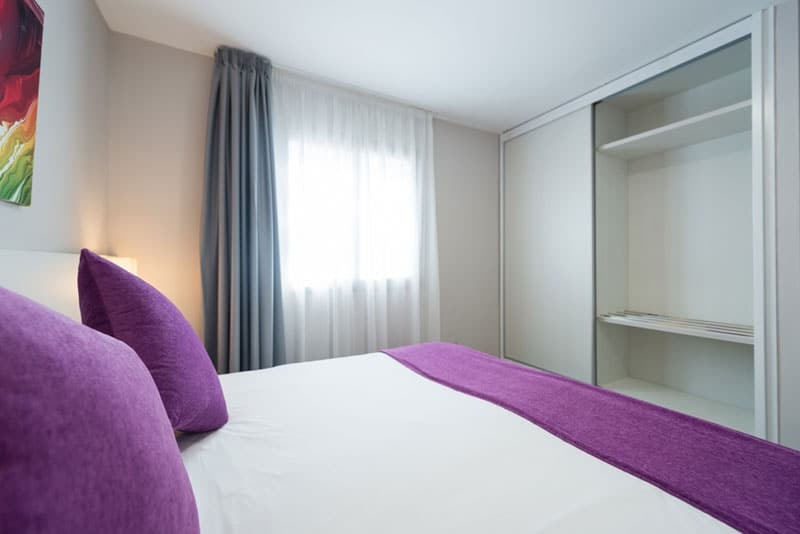 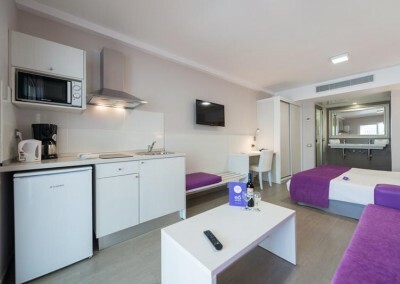 The accommodation offers shared outdoor pool and free Wi-Fi in public areas. 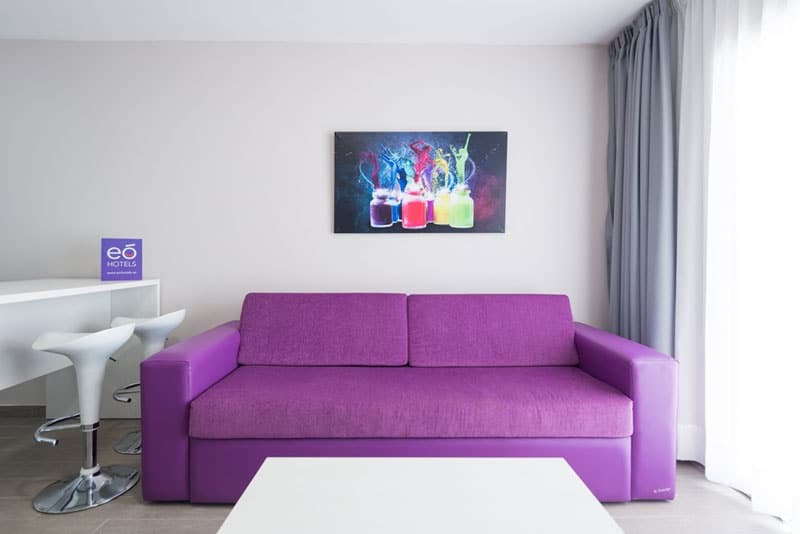 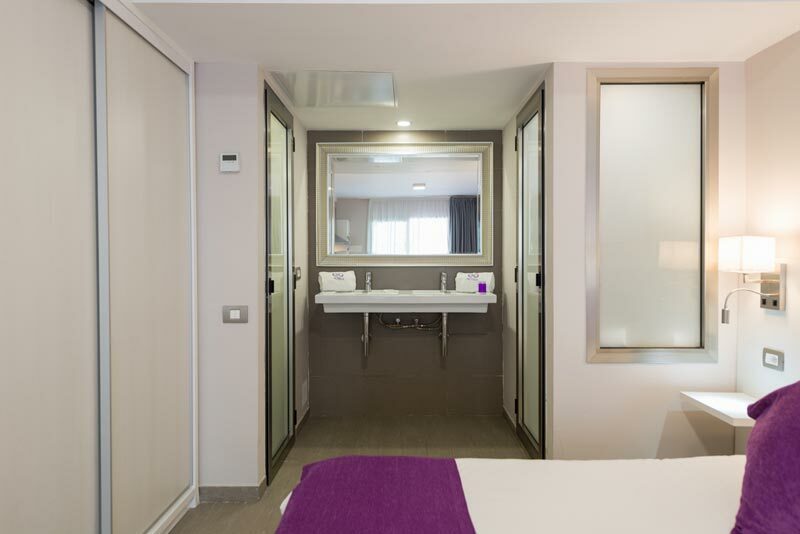 The luminous NEW PREMIUM ROOMS have had a recent facelift and have a private terrace with a view to the swimming pool, a private bathroom and a lounge with sofa and Flat screen TV. 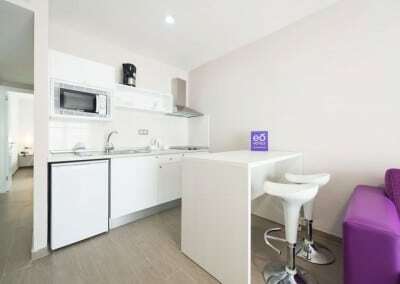 There is also a modern kitchen well equipped with refrigerator, microwave and coffee machine and electric kettle. 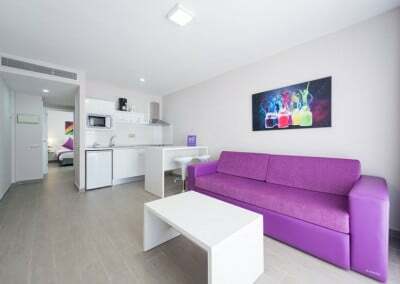 Daily bread is provided for free. 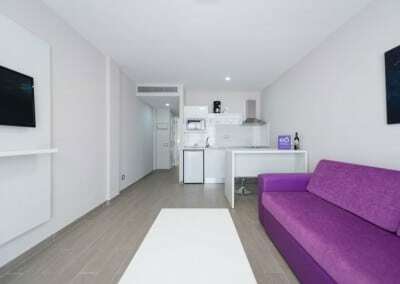 The apartments are cleaned 5 times a week. 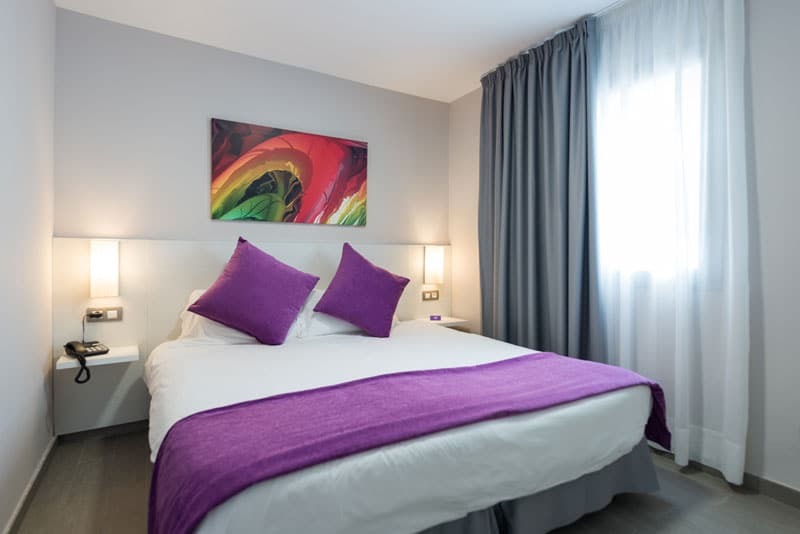 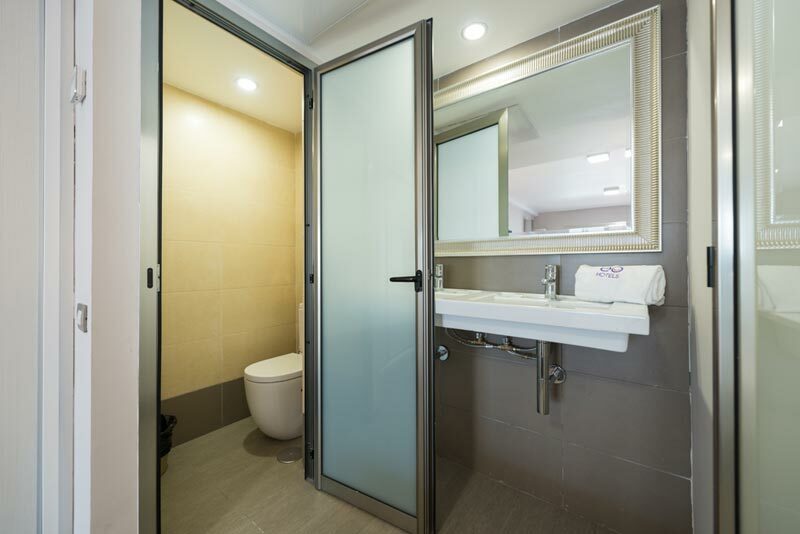 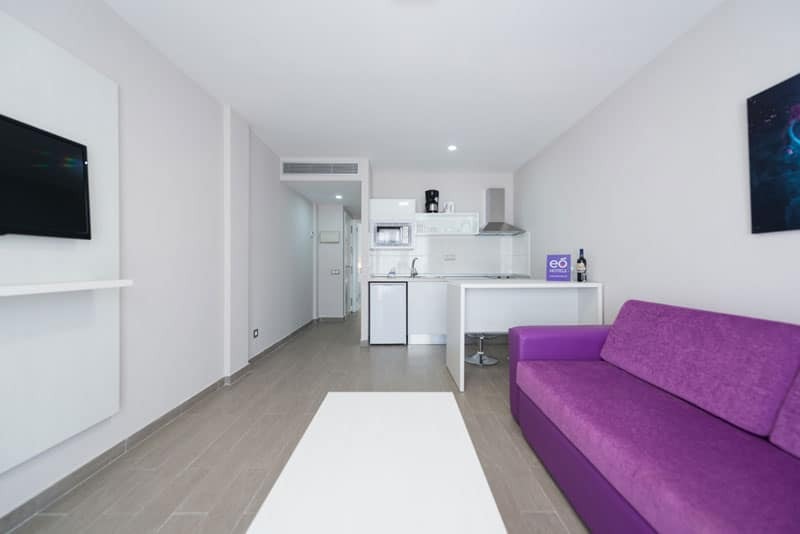 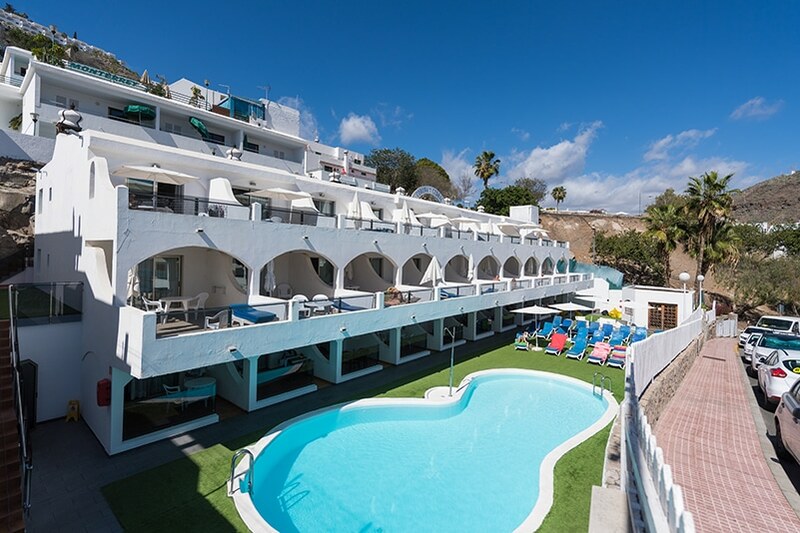 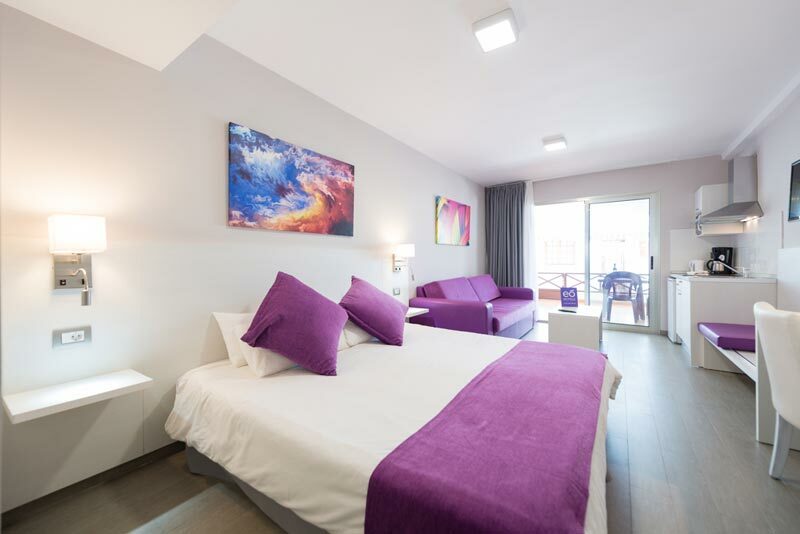 There are several shops, bars and restaurants within 500 meters of Corona Cedral and the popular beach of Playa del Ingles is a 20 minute drive. 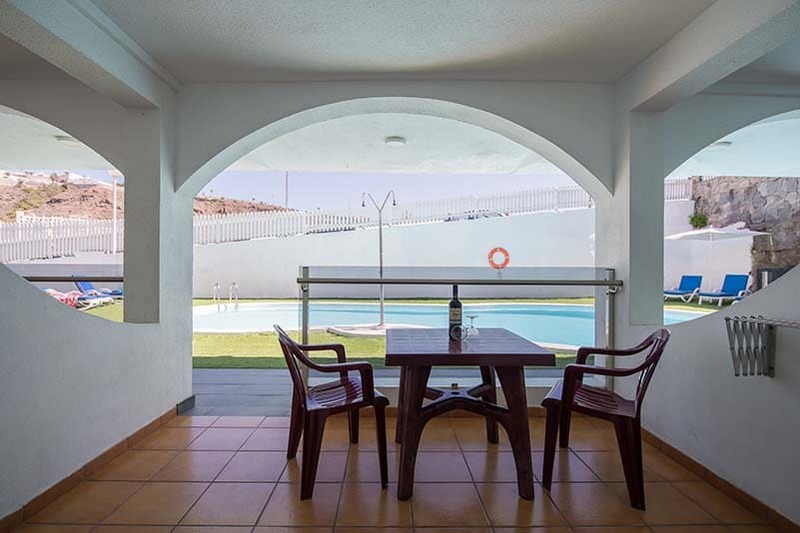 Gran Canaria Airport is 47 km.